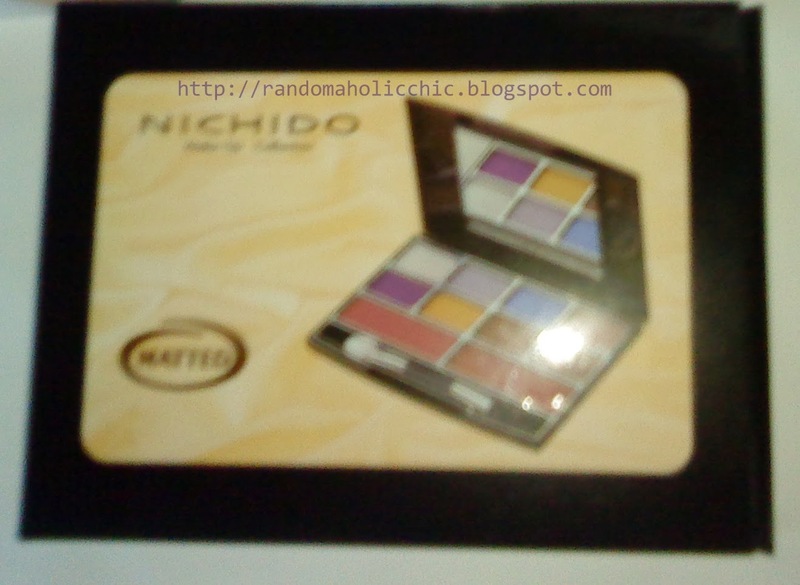 When I went to SM department store, I head over to the Nichido counter to buy an eyeliner pencil when I spotted this eyeshadow palette on sale with the tag price of Php100.00, just so cheap. When I checked the shades, I quickly got interested to the pastel colors. I wanna take it home and play with the shades so I bought the palette right away. 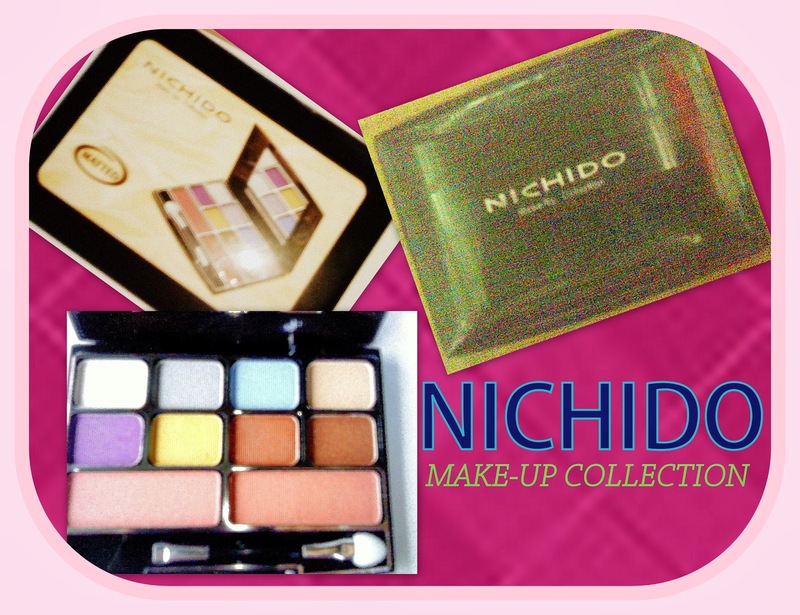 This palette is also included in my Nichido Haul I posted last month. CLICK READ MORE TO READ THE REST OF THE REVIEW. PACKAGING. It is sleek, with black glossy top cover. INSIDE. It comes with 8 different shades of eyeshadow and two different blush colors. It has a mirror, just enough size I need when I touch up. It comes with an applicator that has a small sponge and a small brush on the other end. SMELL. You may not like the smell at first. But when it’s already on skin, the smell disappears. 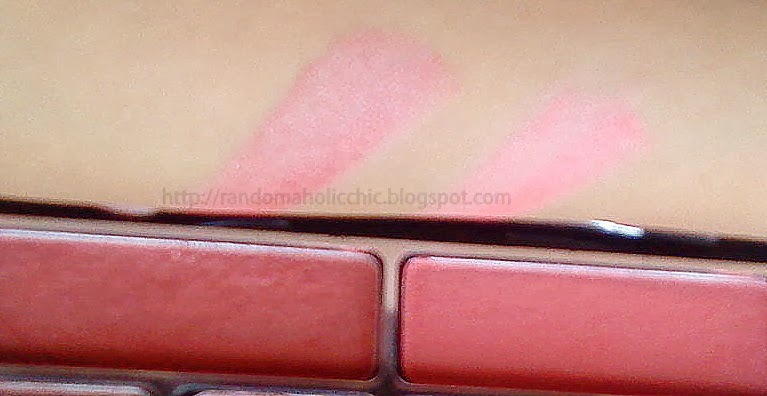 I like the blushes since both shades are very pigmented which I always wear on everyday basis. It is easy to blend and has a sheer finish. It stays on my face for about 4-5 hours, not bad at all, right? Very buildable and good color payoff. The first row of eyeshadows, It has a lot of fall outs. Yeah, HUGE turn off! Very powdery. The first shade is quite pigmented which I also use as a highlight however, it’s not easy to blend. It needs a decent primer to last for longer hours. The second row of eyeshadows has very less fallouts compared to the firs row. I like this four shades since it is not hard to blend at all. 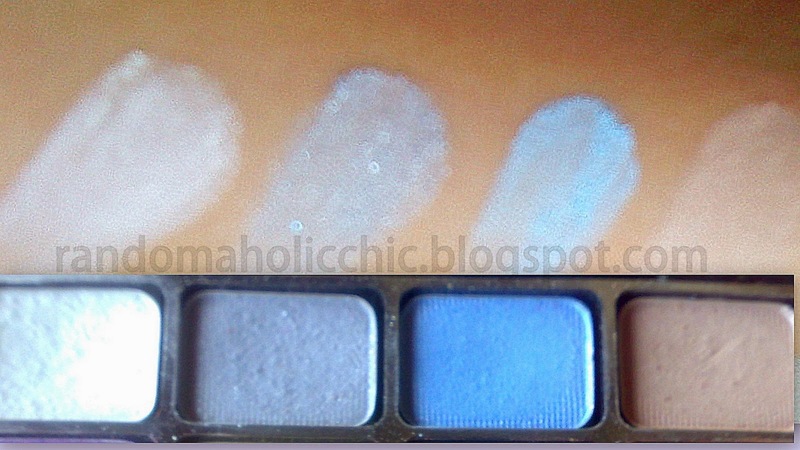 All are pigmented except for the second shade, yellow which is slightly pigmented but still buildable. I think, I can recommend this palette to students or to those who have limited budget. You can get 8 different shades of eyeshadows and two different blush colors in one palette which can already do more than three different looks. For me, you can already get your money’s worth. 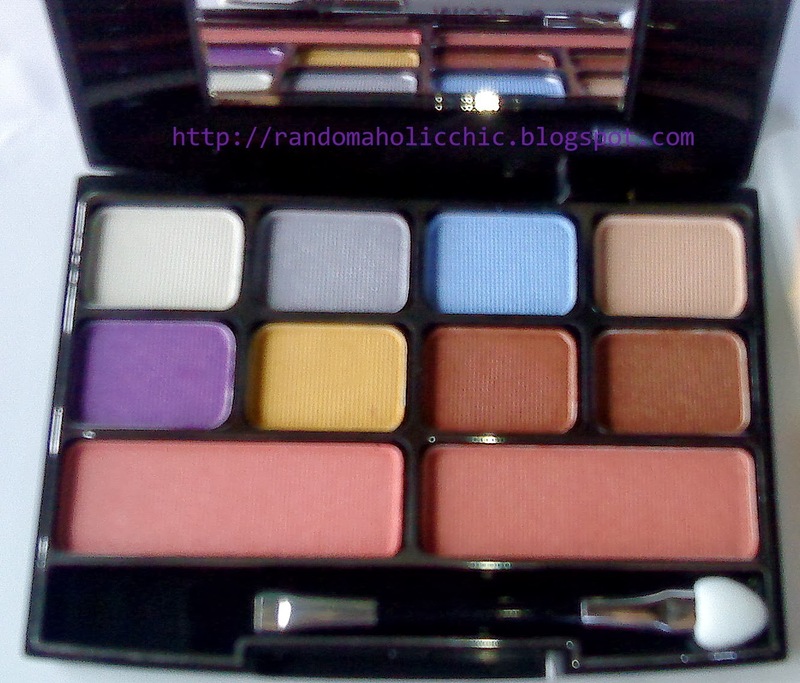 I don’t really expect much from this palette since it is just hello… Php100.00. The performance just gives justice to the price I paid for. You just need to use a decent primer to make the eyeshadows last for longer hours. Also watch out for the fall outs, flecks of shadows fall onto your cheeks so I suggest to tap the excess powder to avoid it. That’s it for the review, I hope you find it helpful.